Welcome to the awesome world of Colgate 26 sailors and sailboat owners. Colgate 26 sailboats are known as The Boat For All Reasons because they are so versatile and so safe in all wind and sea conditions. 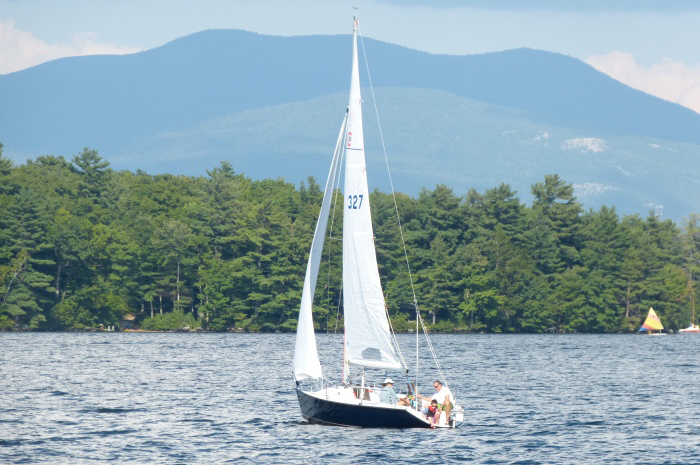 Many sailors and owners just enjoy sailing in and around harbors and lakes with family and friends. 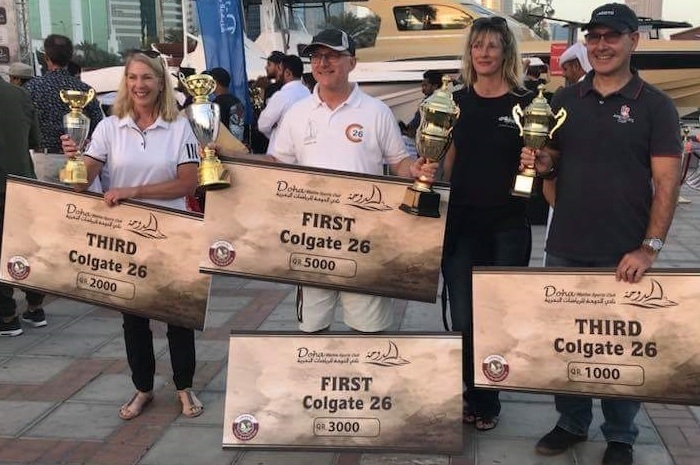 Other Colgate 26 sailors spend most of their time aboard racing in local and regional competitions. 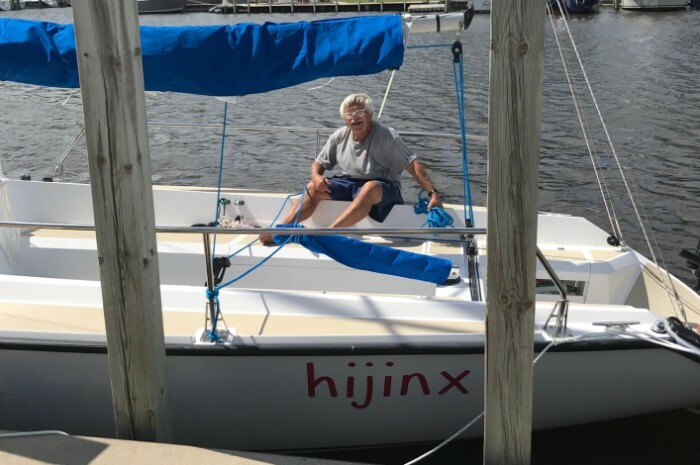 Some Colgate sailboat owners are members of sailing clubs and sailing schools that use the Colgate 26 sailboat exclusively for club activities, coaching sailboat racers and teaching new sailors. 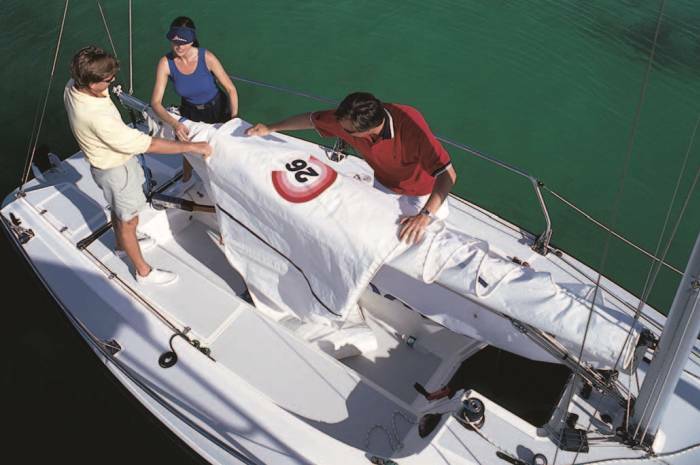 Whatever the reason, you can be assured that your Colgate 26 is a safe and unsinkable sailboat, with ergonomic comfort and sophisticated go-fast features that make sailing so much fun. 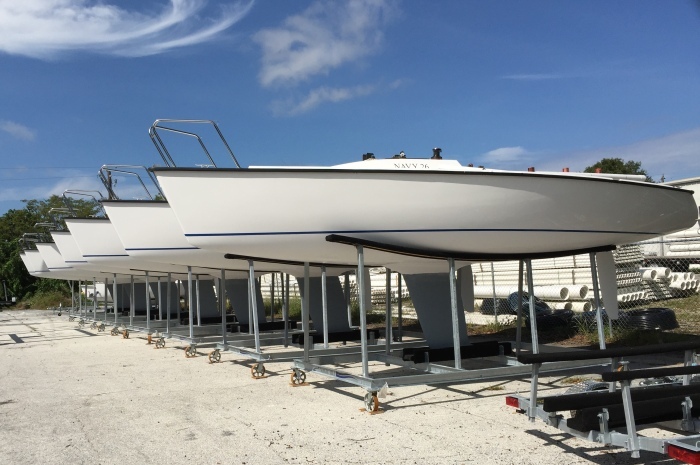 Want to find out what Colgate 26 owners have to say? Here are a few Colgate 26 reviews and testimonials from ardent fans. To learn more, contact Steve Colgate: 239-985-7505 or 239-218-0471; Steve@OffshoreSailing.com. The Colgate 26 is Offshore Sailing School’s choice for beginner and performance sailing courses. These 12 Colgate 26s were delivered to the U.S. Naval Academy in 2015 for training and Intercollegiate racing. Positive foam flotation makes the Colgate 26 stable, safe and unsinkable; easy to handle by youngsters too. Even in heavy weather, the Colgate 26 is easy to control and can be sailed comfortably with just the jib or main alone. 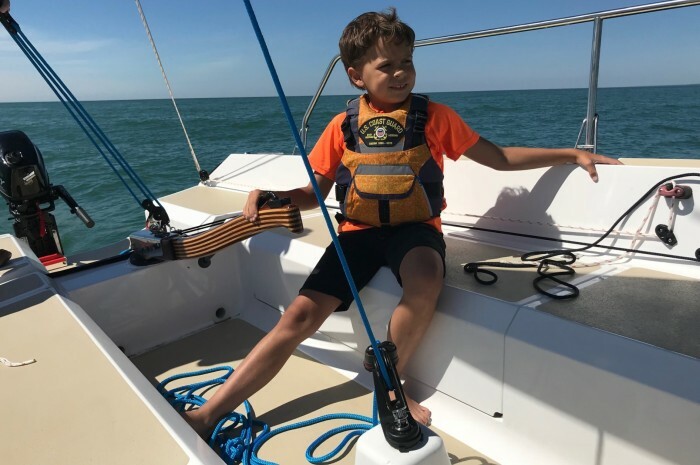 Built of strong fiberglass, with no wood except the tiller, the Colgate 26 has state-of-the-art Harken and other top-of-line fittings, solid rails, and lots of ergonomic seating room for family and friends. 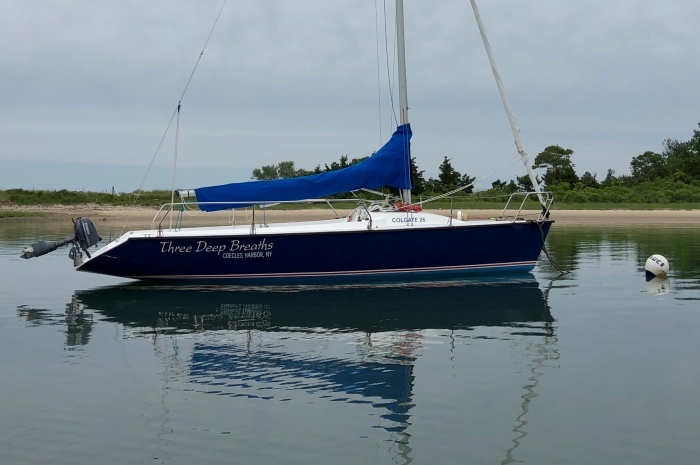 This is the perfect family day sailor for Lake Winnipesaukee – large enough to handle boat chop and windy days with plenty of room for the family to relax, yet also very capable on light air days and easy to sail with just two aboard. From the moment I saw the Colgate 26 on the cover of my girlfriends sailing instruction book, I knew I had found the right sailboat! She is a dream to sail. Very responsive and stable. Super comfortable for crew/guests. My girlfriend loves her! That was the best part. The Colgate 26 is a very good, all purpose boat that can be used for training, cruising, racing, night sailing or camping on the island. We love our C26. We've been sailing Three Deep Breaths around Shelter Island for the last few years.